Fjord Sport Minerals is a Norwegian company developing and producing minerals for active people. 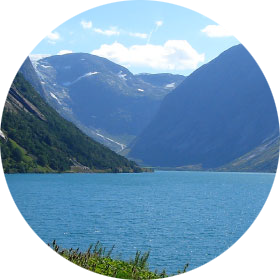 The seawater in the Norwegian fjords is rich on minerals. These marine mineral has some very unique effects for active people on all levels of sports. It is these marine minerals that is the core of our business. Try it – you will feel the difference.